Would you believe me that this is my first true nail polish haul? I'm serious! Despite my growing stash of polishes, I never buy more than two or three at a time. Heck, even when I order from 8ty8beauty or Head2Toe, I never get more than five polishes. But when I heard about this Tronica Collection and my CosmoProf let me know that they'd have the collection for sale on January 2nd, I knew I had to have them all. I felt a twinge of guilt at spending $40 on a bunch of polishes in one go but... they were holos after all. So this morning, I was the first person in the store as soon as it opened. I ran in, grabbed my 12 polishes and got home to begin the daunting task of swatching them. Now... there's a slight problem. There's no sun out today at ALL. These Tronica polishes don't really show any holo indoors at all either. 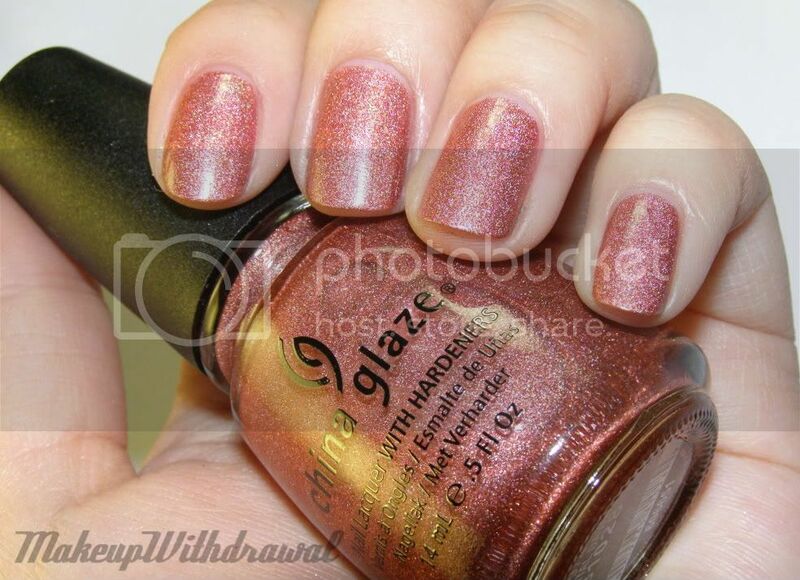 So, none of my pretty holos sparkle the way they ought to. I took some preliminary pictures indoors but I promise that as soon as the sun comes out, I'll redo my swatches. All pictures taken indoors, under lightbox with flash. No top coat or base coat used. Click to enlarge. Gamer Glam is a pastel purple. Quite thin. Electra Magenta is a light magenta pink. Hyper Haute is a vivid dark magenta. 3D Fantasy is a red pink. It looks like the bright red holo I've dreamed of﻿ in the bottle, but comes out much more pink and lighter than I expected. Digital Dawn is a muted red-coral. 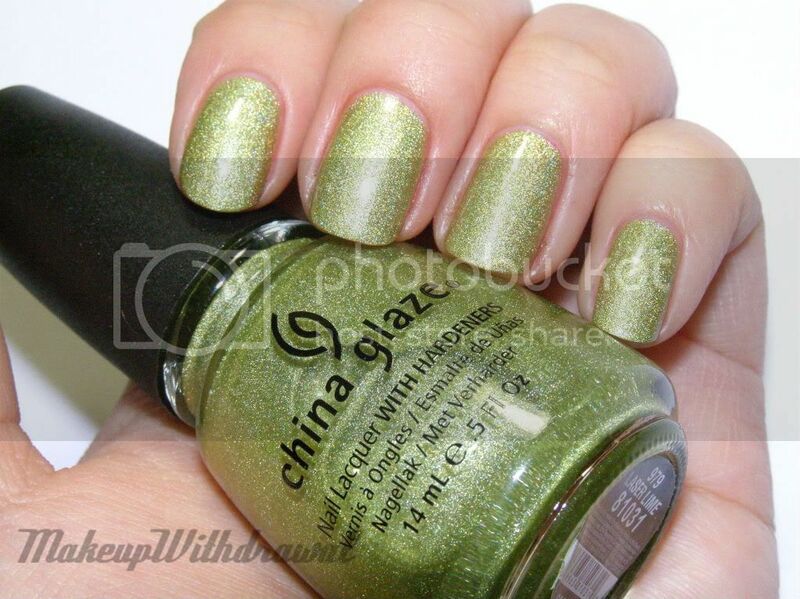 Very similar in color to China Glaze TTYL. Mega Bite is a mustard gold. 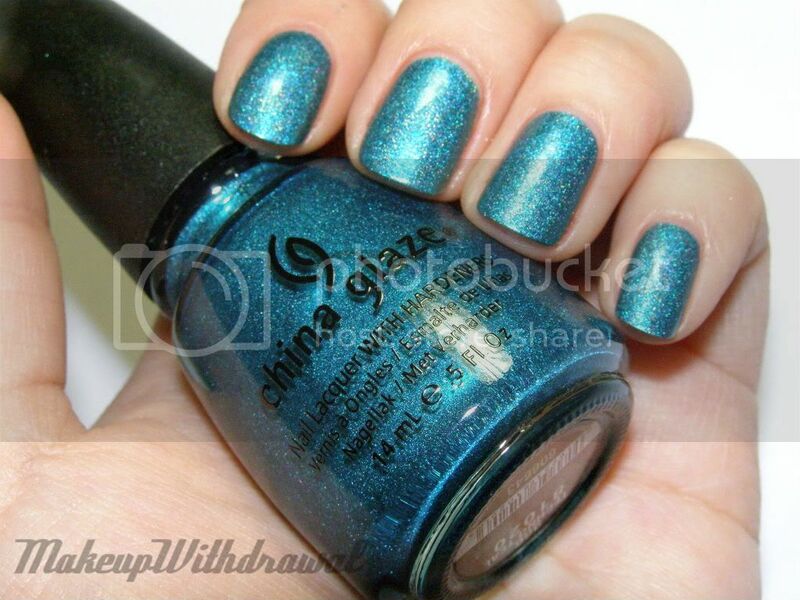 Very similar in color to China Glaze GR8. Laser Lime is a light lime. 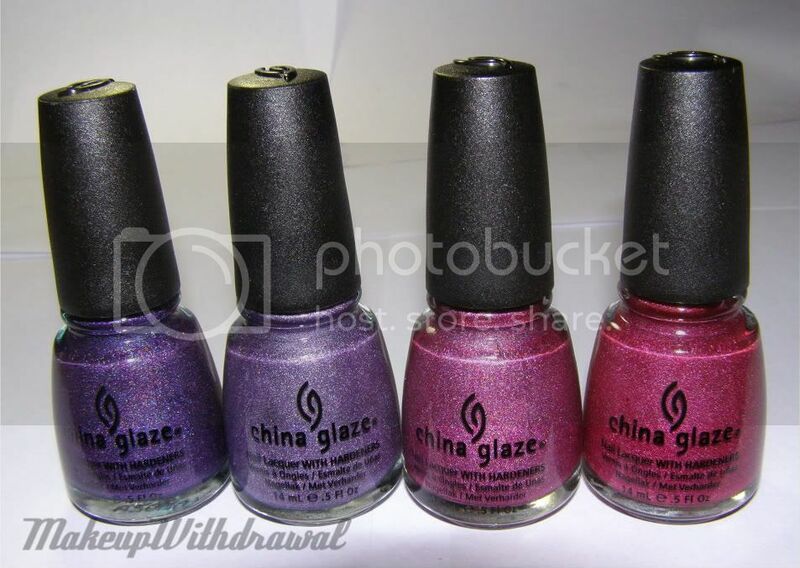 Very similar in color to China Glaze L8R G8R. Techno Teal is a beautiful blue green. High Def is a soft royal blue. 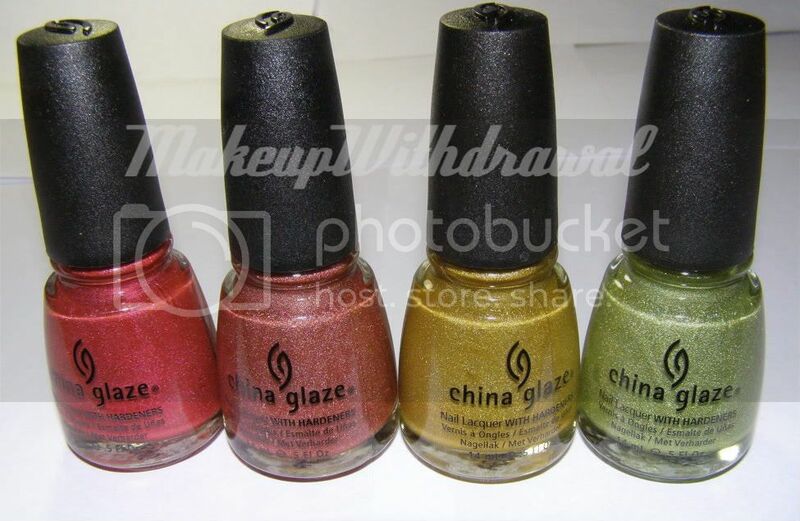 Very similar in color to China Glaze 2NITE. 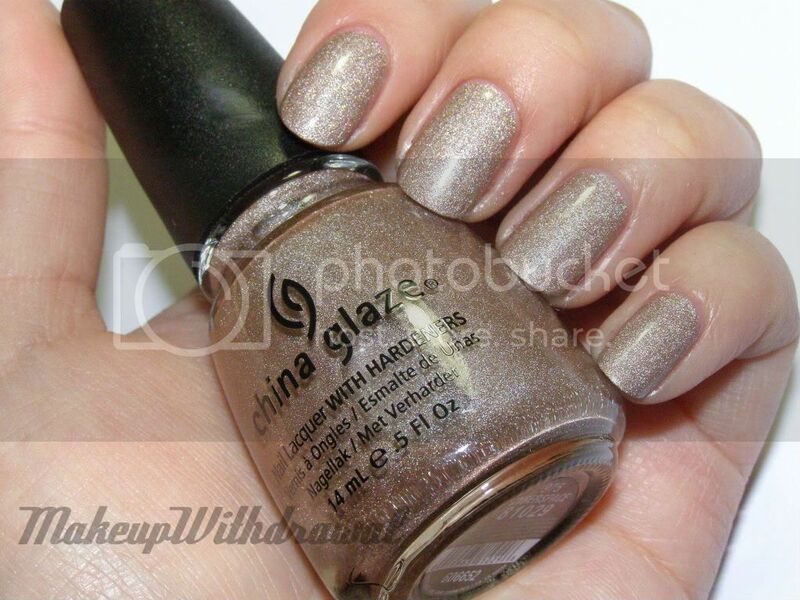 Hologram is a grey-silver holo. Cyberspace is a light mocha color. This shade came out really light compared to the bottle color. As you can see by the varying number of coats I used, the formulas and densities are quite different. 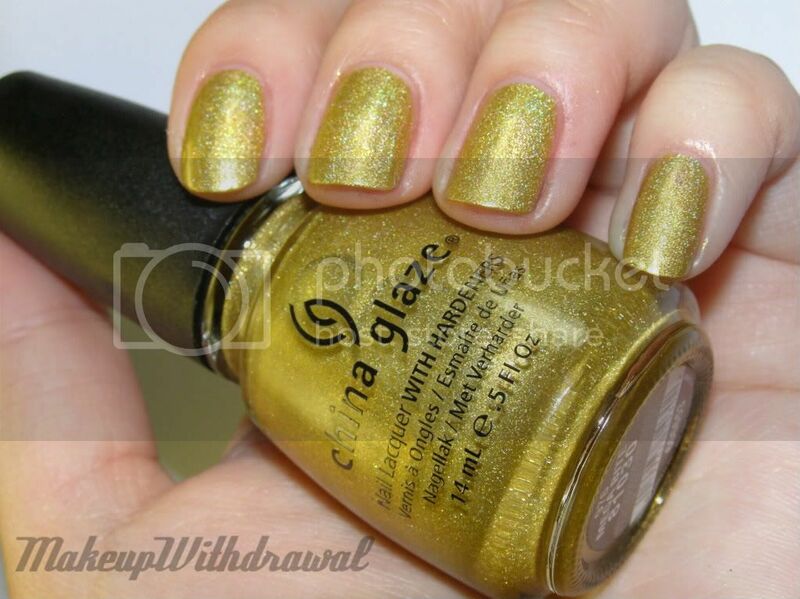 Some of the polishes are thinner like Milani holos while others are more opaque and closer to Color Club holos. All of them perform better without a basecoat (but do with Nfu Oh's Aqua Base). The particle size is in between the China Glaze OMG collection and Kaleidascope collection (almost like they got together and had a baby). Actually, a lot of the shades are very similar to that of the OMG collection, only the finish is different. All of the polishes dry almost matte and lighter than their bottle colors, and have very little holo indoors. In fact, I'm quite surprised at how pastel the shades came out. 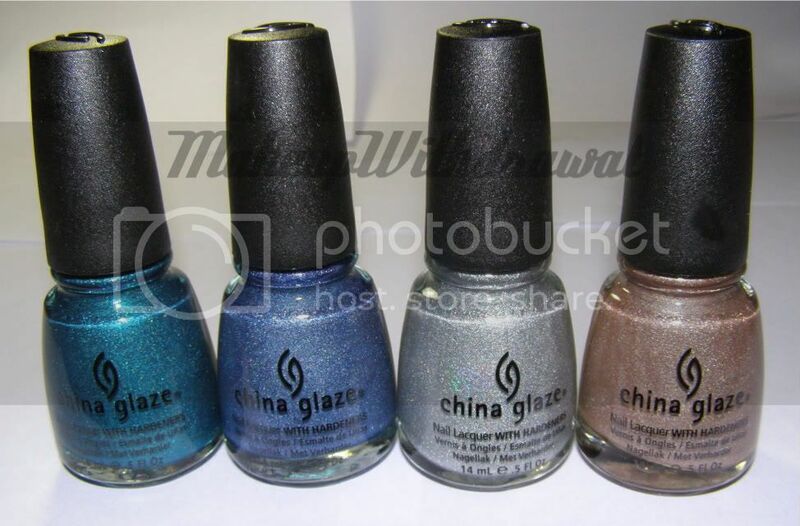 When the Tronica collection pictures came out, I anticipated more vibrant and darker shades, but these are quite muted. Not that it's a terrible thing, just not what I was expecting. Since my pictures show very little holo effect, I'll definitely take more pics outdoors, as well as comparison pictures in the next few days. EDIT: I took some sunlight picutres- click here to check them out! What do you think? Are you excited to see more outdoor, sunny pictures?